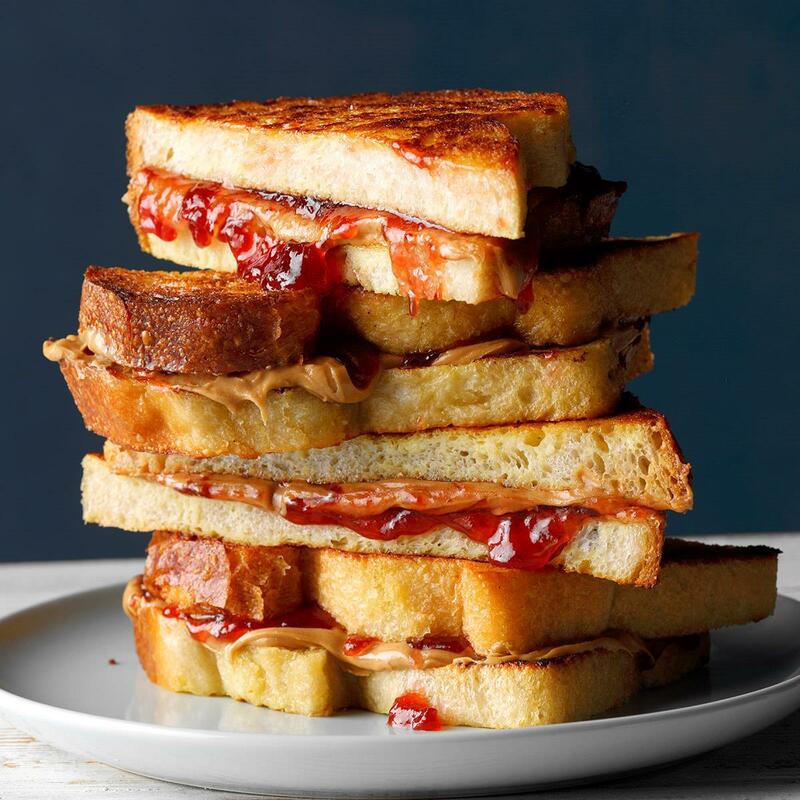 Happy Peanut Butter and Jam (PB&J) Sandwich day! 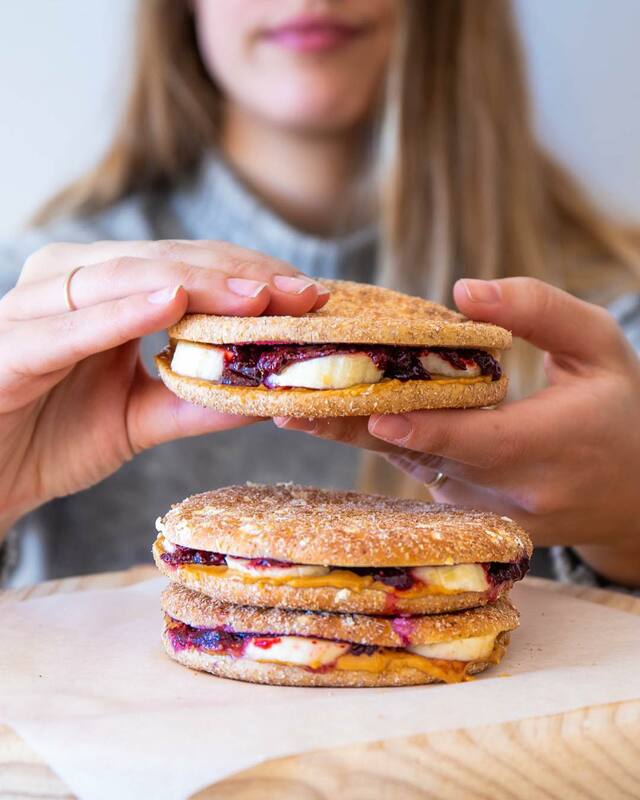 Not everyone likes the nutty taste of the sandwich, but the ones who have no other favourite. 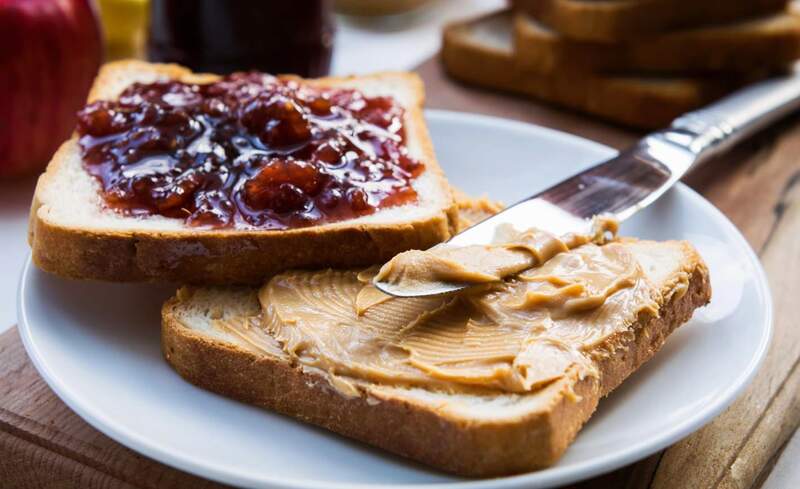 The jam sweetens the overpowering taste of the nuts. 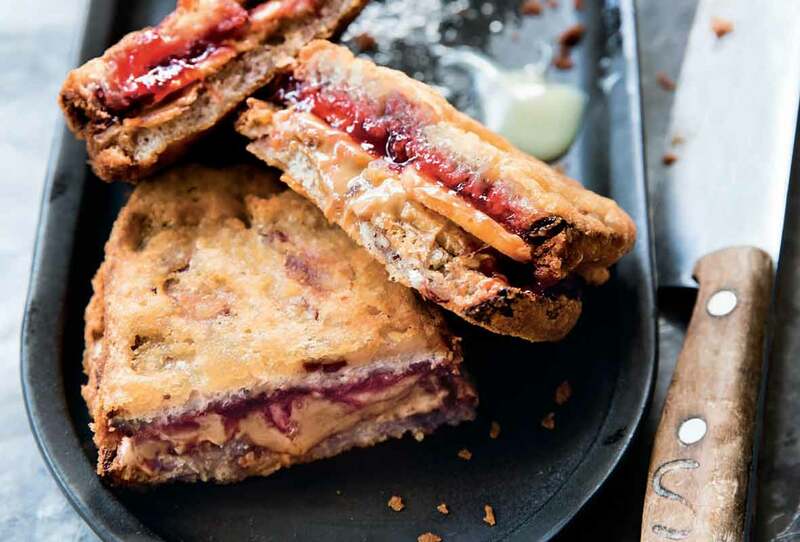 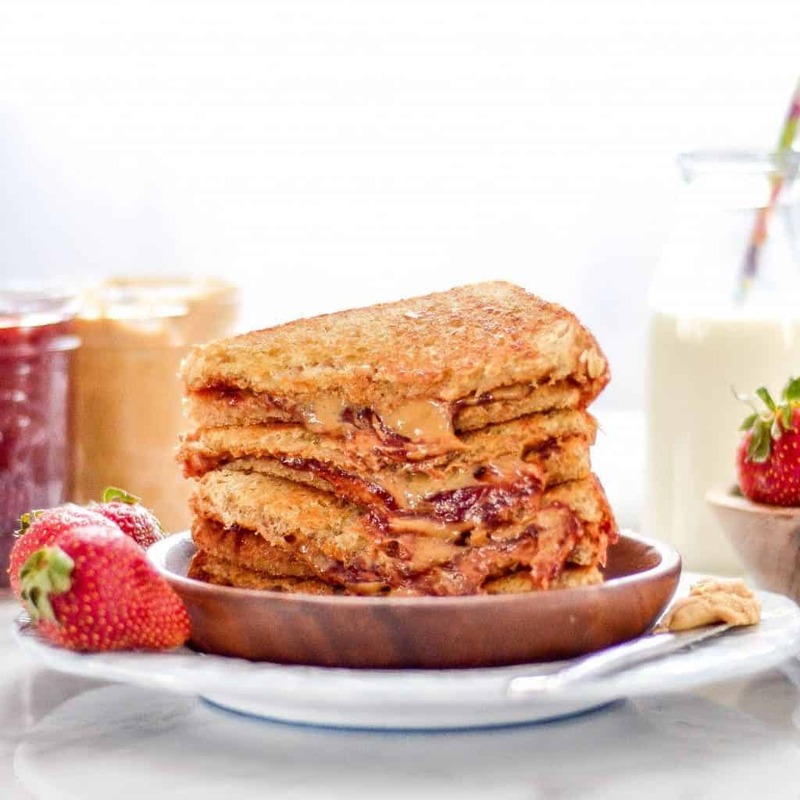 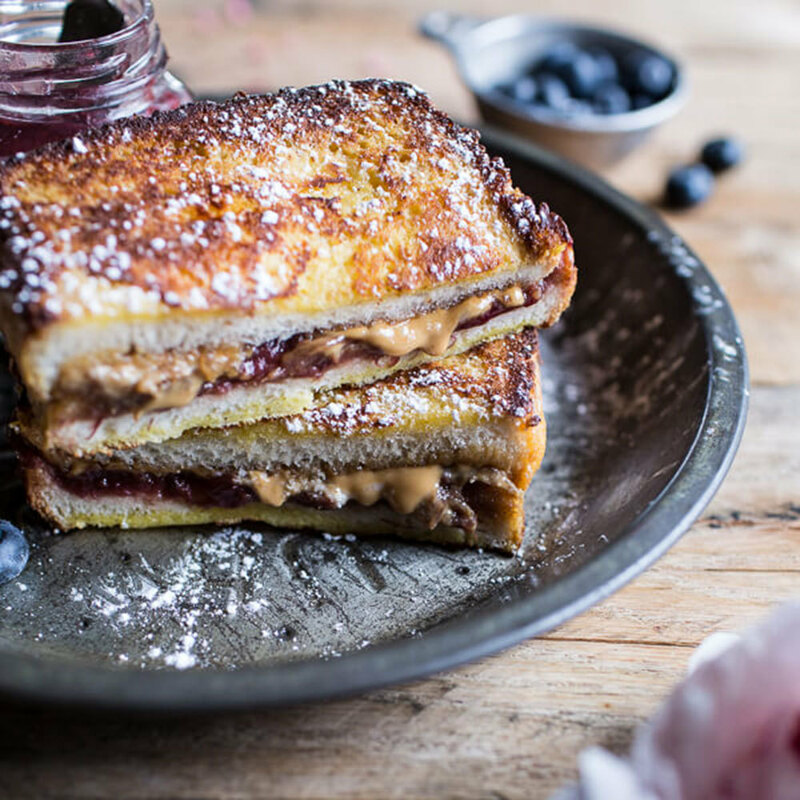 These 10 drool-worthy pictures of PB&J sandwich will surely make you want to order/make your own plate of sandwiches.